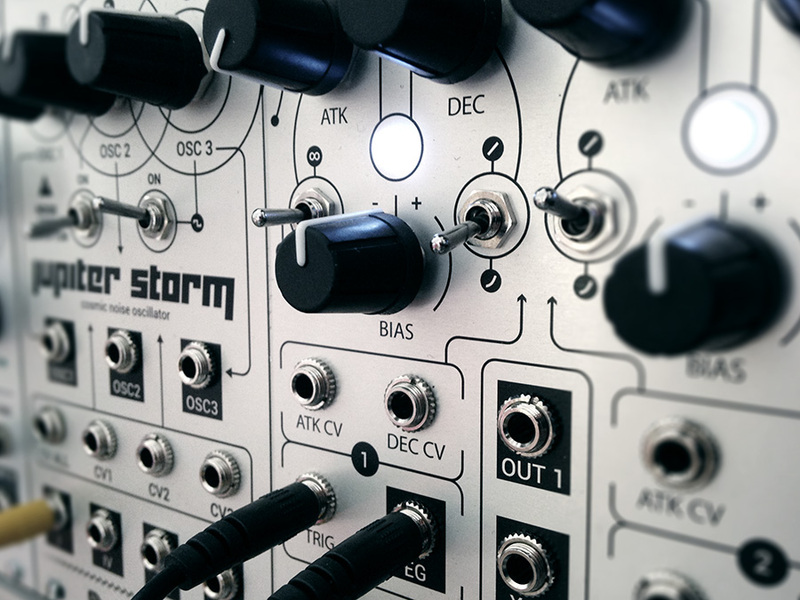 The “space” series by Hexinverter.net is a series of synth modules for the eurorack format. 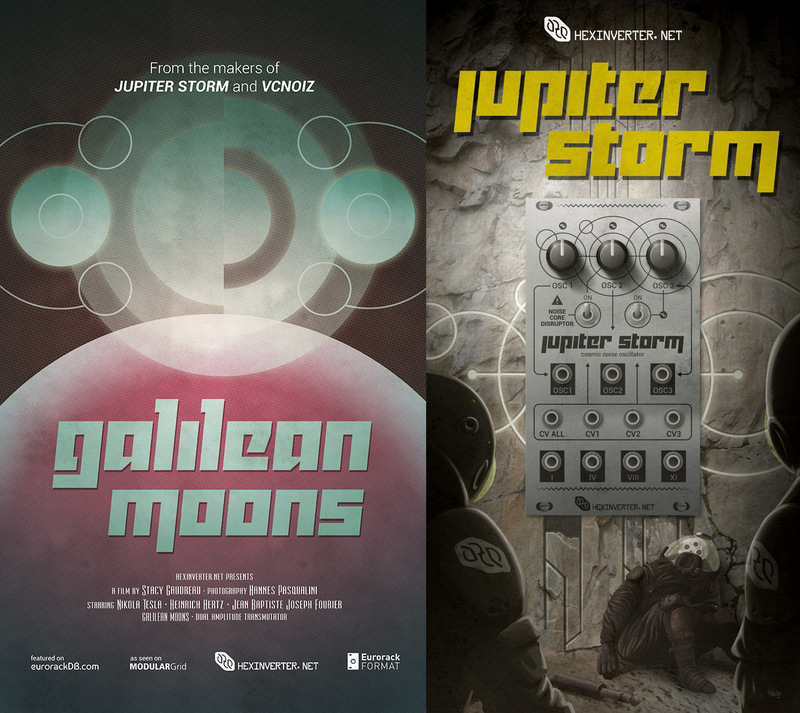 For these modules we designed the panel artwork, module logos and the promotional material. 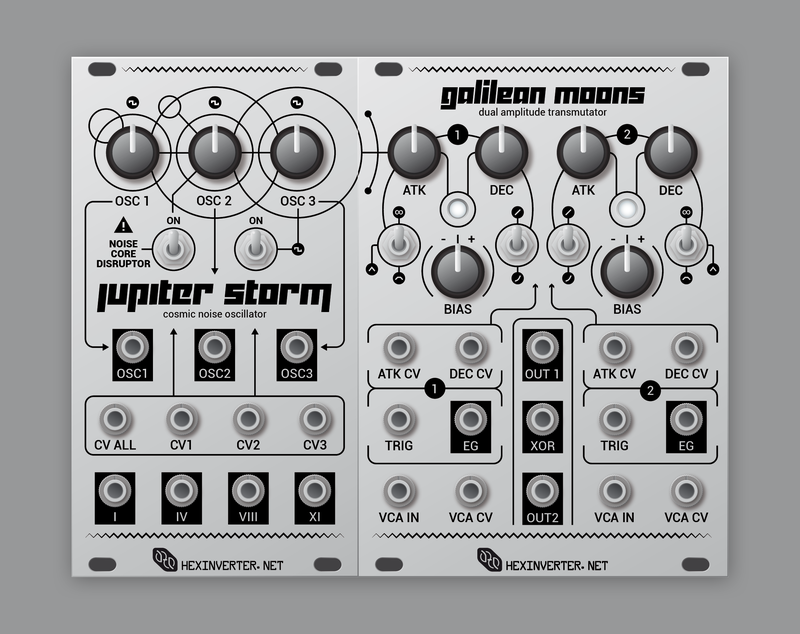 Galilean Moons: a dual VCA and envelope generator. 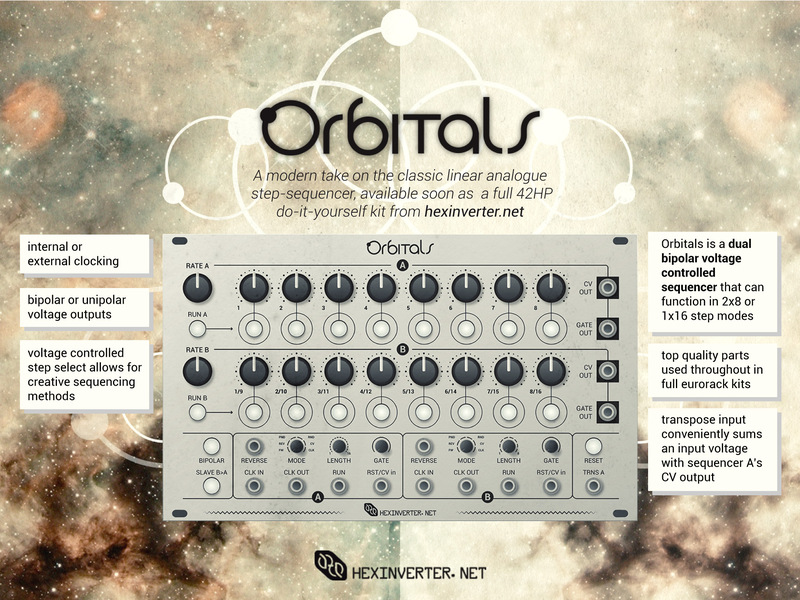 Orbitals: a classic analog sequencer module with a twist, available as a DIY kit.